Who doesn't love a cute, cuddly Panda! Maybe another grumpy Panda. 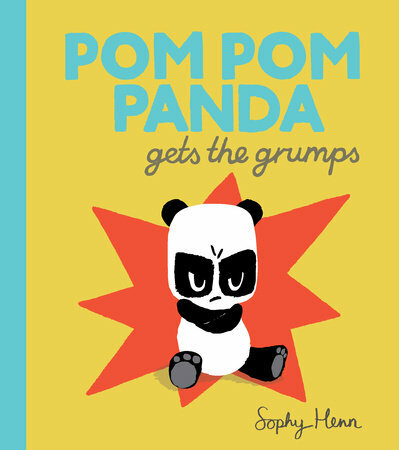 Pom Pom Panda Gets the Grumps is a new book by Sophy Henn. 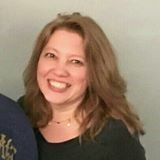 What happens when you don't want company and you tell everyone to leave you alone? 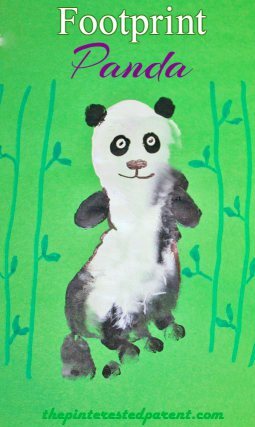 Read the book to find out and then make some companion Panda Crafts with these ideas. Enjoy! Panda Craft Ideas: Companion Book Pom Pom Panda. Pom Pom Panda is grumpy. Help young children understand that it is okay to feel grumpy. Everyone has a bad day now and then. 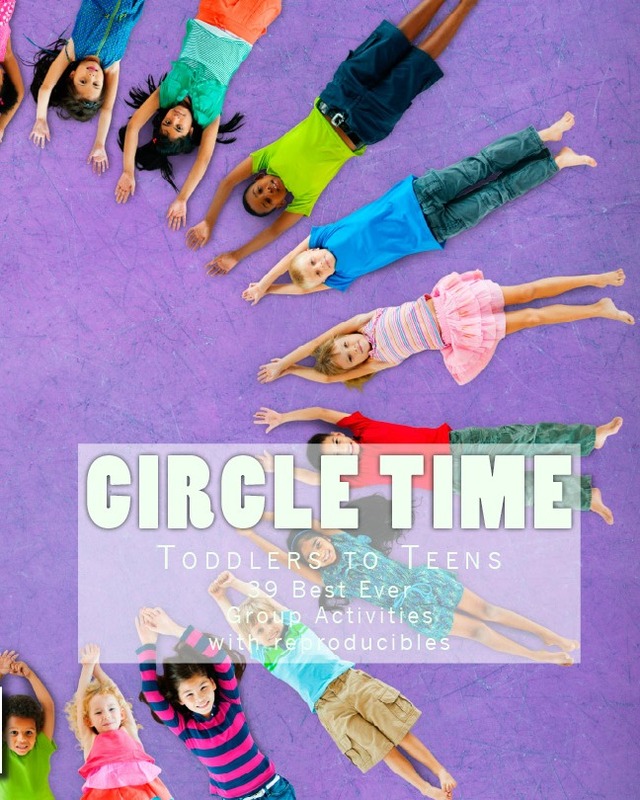 Read the story, make some crafts, and start a dialogue on the grumpy panda inside all of us. Want to win a copy for your little, grumpy panda? Just visit their Facebook page for the 12 Days of Giveaways from Penguin Young Readers. In the meantime, make some cute Panda Crafts with these fun ideas! Cute Footprint Panda for Preschool from the Pinterested Parent. Panda Bear Ornament Craft. 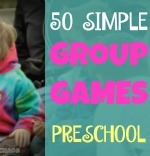 Photo from LittleBirdee.com. Make a Panda Bear Ornament for your Christmas Tree. Just change out the white cotton balls on the ears, arms, and feet for black pom poms. 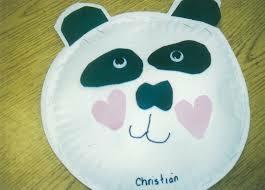 Paper plate panda craft. This panda is happy! Paper Plate Panda Bear Shaker from Krafty Kid.